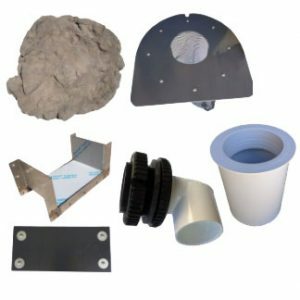 A Pond Skimmer is a Mechanical Pre-Filter designed to sweep the surface of your pond keeping it clear of wind blown debris. We have a variety of Professional Pond Skimmers to meet many different pond construction needs including the Award Winning Helix Pond Skimmer. 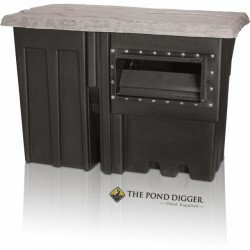 We have pond skimmers that are small and compact for small projects while others are large for bigger ponds and lakes. 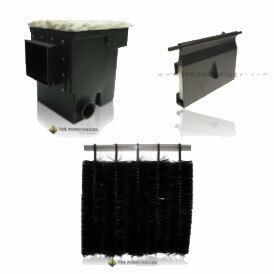 Additionally, we offer a variety of popular replacement parts you may need for you existing pond skimmer.